HomeUncategorized What reductions in opioid deaths? Does commercializing marijuana for medical or recreational purposes increase use? You decide. What reductions in opioid deaths? 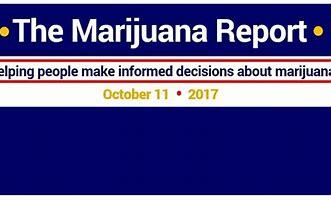 Does commercializing marijuana for medical or recreational purposes increase use?